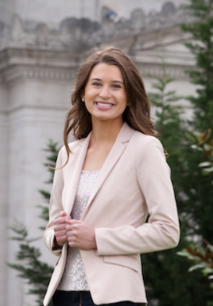 Anna Budke is an undergraduate student from Spokane, Washington who is in the Carson College of Business, working towards a degree in accounting, with a minor in economics. Her career goals include earning her Masters in accounting before becoming a Certified Public Accountant. She is also involved in Alpha Kappa Psi, a professional business fraternity, where she has opportunities including being the Design and Apparel Chair and a member of the Case Competition team that won first place at the 2017 Principled Business Leadership Institute in San Francisco, California. In her spare time Anna enjoys hiking, rock climbing, and playing the ukulele. Anna joined the board as a way to serve her fellow Cougs and is excited to influence positive change for the students of Washington State as a part of the Students Book Corporation Board of Directors. Ashley Vu is from San Jose, California and has been a Coug since the Fall of 2012. She is in her 3rd year as a PhD student in Mechanical Engineering. Ashley is a recent Cougar alum, graduating with her BS in Mechanical Engineering in 2016 and MS in Materials Science and Engineering in 2018. Ashley has served on the Board for three years as an undergraduate director and two years as a graduate director. In her spare time, Ashley loves to sew and play the piano. She is excited and honored to continue to serve the Cougar community as a Board member. Adarrah is an undergraduate student in the Carson College of Business, pursuing a degree in Business Management, with a minor in global studies. 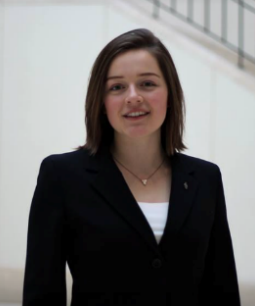 She plans to subsequently attend law school and later complete an MBA program. She currently serves as Public Relations and Marketing Executive Officer for International Business Club, participates in the Boeing Mentorship Program, is a member of the Community Service Committee for the National Society of Collegiate Scholars, and volunteers for UNICEF. In her free time, Adarrah’s interests include reading, writing, hiking, and photography. She looks forward to joining the Students Book Corporation and thereby supporting a positive student experience and campus community. Andrew is from Tacoma, Washington and is getting ready to start his sophomore year at Washington State University. He is majoring in Social Studies Education and is excited for the opportunity to serve on the board of the Students Book Corporation. He is also a member of Sigma Pi fraternity, and serves as the scholarship chair for the chapter. In addition to these things, Andrew loves hiking, camping, cougar football and hanging out with his fraternity brothers. Victory is an undergraduate in the College of Arts and Science double majoring in Philosophy Pre-Law and Sociology. 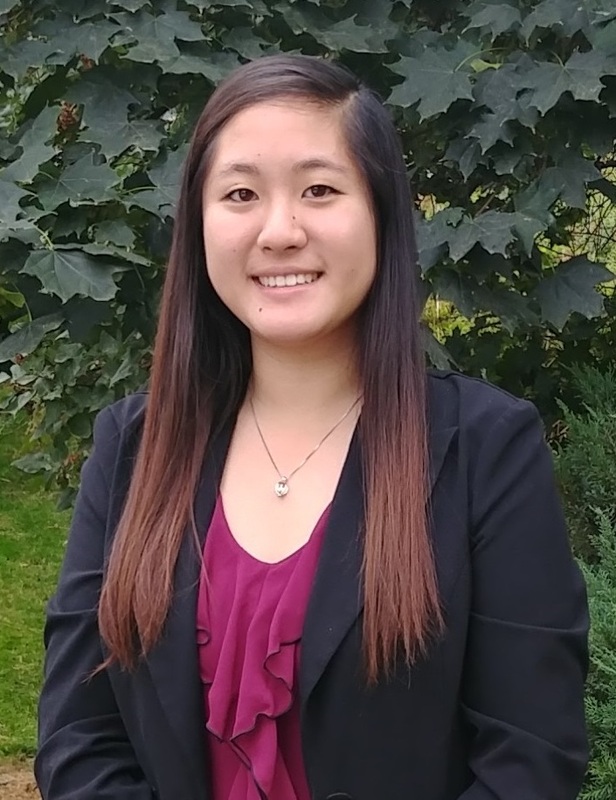 Originally from Pullman, she has been very involved in the Pullman community throughout her life and continues this involvement while attending Washington State University. 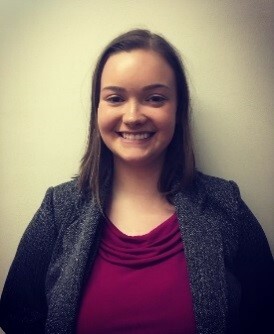 As an active member on campus, Victory volunteers with the Center for Civic Engagement frequently and throughout her sorority, Pi Beta Phi, she serves as the philanthropy committee chair, as well as on the Junior Panhellenic/IFC Council and shadows the Panhellenic Vice President of Member Education! After attending Washington State for four years, Victory plans on going to Law School and continuing her passion of helping people. Victory is very honored to be able to continue working with the Pullman community and giving back through the Students Book Corporation. Alicia Booth is from Spokane, WA and currently working on her Master’s degree in Communication. She graduated from Carroll College in 2014 with her Bachelor’s in Business Administration concentrating in Marketing, Management, and International Business. In her free time, she enjoys watching football, singing in the church choir, and hiking around the Palouse. As she nears the end of her program, she is excited to serve on the Board and hopes to leave a lasting impact at WSU which will create an amazing experience for future Cougs! Nathan is an undergraduate student in the Honors College and the Carson College of Business working toward a degree in accounting with a minor in economics. He is from Spokane, Washington and plans on earning a master’s in accounting and becoming a Certified Public Accountant after finishing his undergraduate education. He is a member of the Washington State University Rowing Team, where he rows as a starboard oarsman on the novice team. In his spare time Nathan enjoys doing calligraphy, hiking, and fishing. 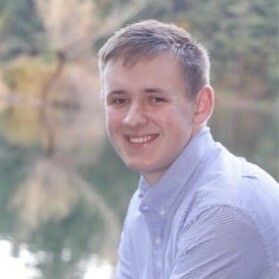 Nathan looks forward to serving on the board to help hear and address the needs of his fellow Cougs and is excited to influence positive changes for the students of Washington State as a part of the Students Book Corporation Board of Directors. Cheryl Gunselman is the Manuscripts Librarian in Manuscripts, Archives, and Special Collections at the WSU Libraries. She joined the WSU faculty in 2000 as Business and Economics Reference Librarian, changing careers after 17 years in the investment securities industry in Portland, OR. 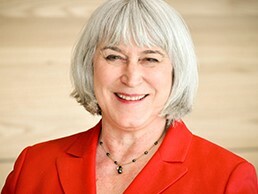 She is a former member of the WSU Faculty Affairs Committee and several other university committees, including Faculty Status, Historic Preservation, and the Lewis and Clark Bicentennial Coordinating Committee. 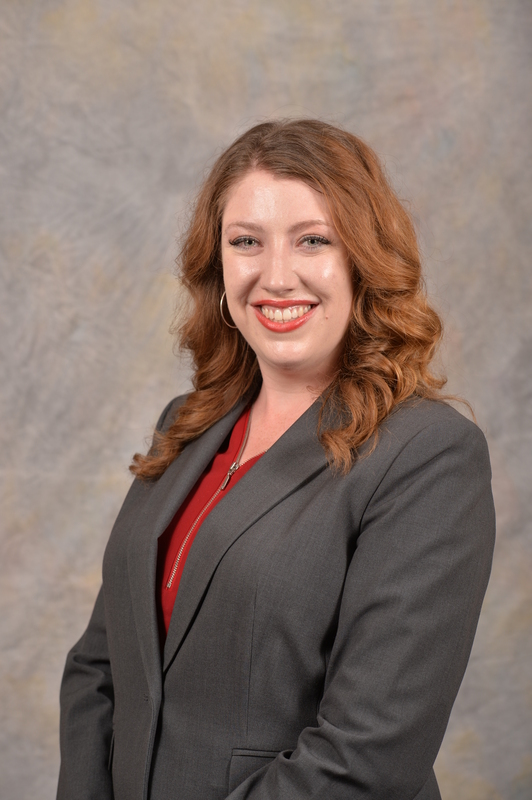 At the college level, she has participated actively in faculty governance of the WSU Libraries, serving on the Library Faculty Affairs Committee and other committees, working groups, and task forces. She earned her bachelor’s degree at Willamette University, and holds advanced degrees from Reed College (M.A.) and the University of Illinois at Urbana-Champaign (M.S.). Dr. Kay Meier is Associate Dean for Graduate Education and Professor of Pharmaceutical Sciences in the WSU College of Pharmacy. She has worked on both the Pullman and Spokane campuses of WSU, and has enjoyed years of service to the entire WSU community in the Faculty Senate. Dr. Meier resides primarily in Pullman, where she is an active member of the local community. For example, she has served on the Lentil Festival Committee and as a member of the Moscow Farmer’s Market Board. She engages in several hobbies, including book collecting, and helps to manage a small farm business with her husband Pat. In her professional life, Dr. Meier is very involved in scientific publishing, having served for six years on the Board of Publication Trustees for the American Society of Pharmacology & Experimental Therapeutics (ASPET) which manages the business side of the ASPET journals. She recently began service as Editor-in-Chief for the ASPET journal Molecular Pharmacology. As a student advocate, Dr. Meier is committed to ensuring that WSU students have access to educational materials at an affordable cost, and that books become an essential part of their lives. She also believes that a strong bookstore is an essential part of any vibrant campus, providing a sense of community and presenting a positive face to visitors. Terry Boston is the Associate Vice President for Administrative Services, Student Affairs at Washington State University. Terry received his Bachelor of Arts Degree in Business Administration from Washington State University, in May of 1994. Terry has been with WSU for over 20 years. He began as an Accountant Principal in 1995 and subsequently served as the Assistant Director of Housing and Dining, the Director of Administrative Services, and as the Executive Director for Administrative Services. In his role as Associate Vice President, Terry oversees many auxiliary units within Student Affairs. These units provide services to students, faculty and staff, which include Administrative Services, Housing, Dining, H & D Maintenance, Campus Vending, Concessions, Compton Union Building (CUB), Children’s Center, the CougarCard Center, Student Recreation Center and University Recreation. Terry’s affiliations include the Association of College & University Housing Officers- International ; National Association of College & University Food Services; National Association of College Auxiliary Services; National Association of College and University Business Officers; and Western Association of College and University Business Officers. Vicky’s career at WSU began over 30 years ago, and includes a variety of roles in both academic areas as well as central administrative units. In addition to her experience in budget and planning, her background includes experience related to institutional research, human resources, affirmative action and diversity. In her role as Executive Director for Resource Planning and Internal Affairs, Vicky provides administrative leadership for the Division’s budget and planning activities, personnel and position control functions, and strategic planning and reporting. She also oversees the Office of Procedures, Records and Forms, as well as the Division’s IT unit. Additionally, she serves in the role of Data Custodian for all WSU financial, personnel, and facilities records. Vicky’s current committee responsibilities include: Chair of the Whitcom E-911 Executive Board, University Services and Activities Fee Committee, CUB Advisory Board, Emergency Management Advisory Committee, Real Estate Committee, Information Technology Strategic Advisory Committee (Enterprise Application Subcommittee), Institutional Effectiveness Council (co-chair of Subcommittee for Theme 4, Institutional Effectiveness: Diversity, Transparency and Integrity), and the Finance and Administration Advisory Council. She previously served on the Student’s Book Corporation Board of Directors from 2005 – 2011. Vicky’s affiliations include the National Association of College and University Business Officers, the Western Association of College and University Business Officers, and the Society for Human Resource Management.